Posted on August 13, 2018 by J.T. If you’ve ever wanted to transfer data or even charge a device, you’ve probably seen and used a USB cable. But — as you may have realized with utter disappointment when those bulk USB cables you bought failed to fit the gadget you wanted to use — not all USB cables are the same. The Universal Serial Bus (yes, that’s what it stands for) was first developed in the 1990s, and there have been a lot of technological developments since then. The newest USB cables may offer faster speeds and different compatibility, which means it pays to know a bit more about the differences between each type. Let’s examine them below. A type-A connector is one you’ve probably used a fair amount. If you’ve ever purchased these bulk USB cables, they’re what you typically plug into a computer USB port when you transfer data, use an external keyboard for typing, or utilize a mouse for a PC. Type-B connectors are almost square in shape. You’ve probably seen them when you plug in a printer cable or an external hard drive cable to a computer. But they aren’t as common a sight as type-A these days. One of the newer USB cables on the scene is the type-C. Unlike other connectors, this one is actually reversible, meaning that it can be plugged in upside down if you want. It also offers data transfers of higher speeds and is generally thought to be more powerful. It’s become the standard for many new laptops, tablets, and phones (and even by Apple). These connectors used to be the standard for mobile devices, cameras, and MP3 players. Like their name suggests, they’re smaller than a regular USB port. That’s why they’re often used for smaller devices. They aren’t used as often anymore, but you still may find some devices that have this compatibility. This is currently considered to be the standard connector for mobile devices and other gadgets — except the devices that Apple produces. 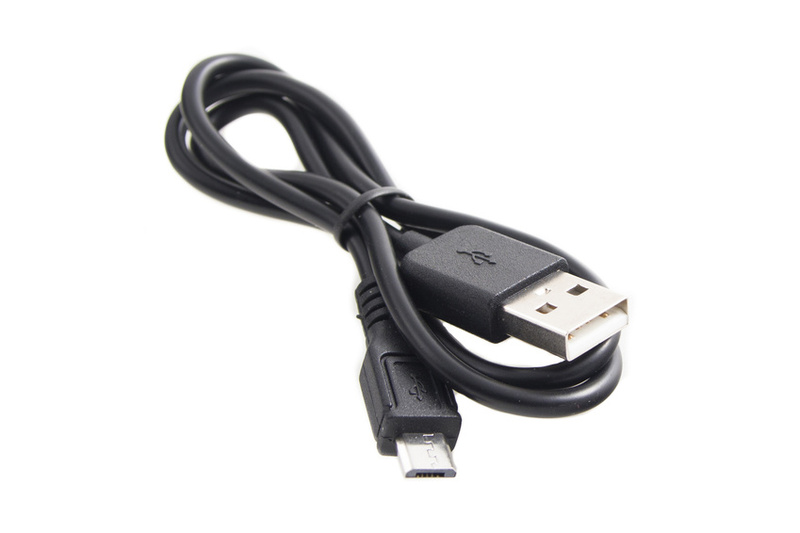 The micro allows information to be read without help from a computer, meaning you can connect one device directly to a phone with help from one of these bulk USB cables. USB 3 cables are what’s known as “backward compatible,” meaning they actually work with older USB ports and other bulk USB cables. But these cables have different shape pins so they can be used more frequently (and are often colored blue so you can tell them apart). However, it’s important to note that all devices have to be USB 3 compatible to obtain those higher speeds. For example, if you have a USB 3.1 compliant device, you’d be able to transfer data at 10 Gbps if you use these cables. But if you have an older device, you won’t be able to achieve the same speedy data transfer rates. Depending on the number of devices you own and the way in which you use them, you’ll probably have at least a few of these USB cables in your possession. But now, you’ll be able to identify them — and understand the lingo if you need to replace them.